VolkerWessels UK - Cohort - The UK's Leading Occupational Health Software Solution . 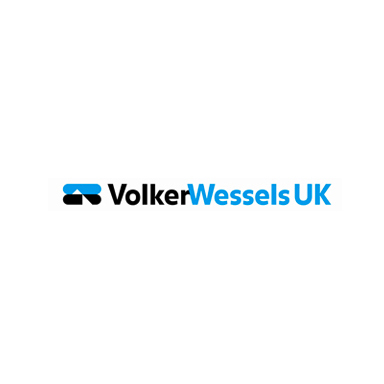 VolkerWessels UK is a multi-disciplinary civil engineering and construction group providing integrated engineering solutions. Their range of skills includes building and heavy civil engineering, rail and highway infrastructure, land reclamation and marine engineering. VolkerWessels UK consists of VolkerFitzpatrick, VolkerRail, VolkerStevin, VolkerHighways, VolkerLaser and VolkerInfra. How a previously manual system was moved to a single, automated platform. 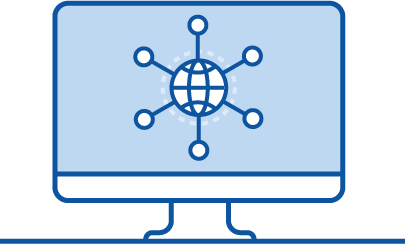 How the web-based Cohort solution enables easy access to admin, questionnaires and reports. Streamlining of processes between departments. How all critical data is kept securely in one place. “Cohort’s functionality has allowed the department to take several steps forward with its processes,” says June. “The fact that it is a web based system allows easy access so admin, questionnaires and reports can be completed immediately”.